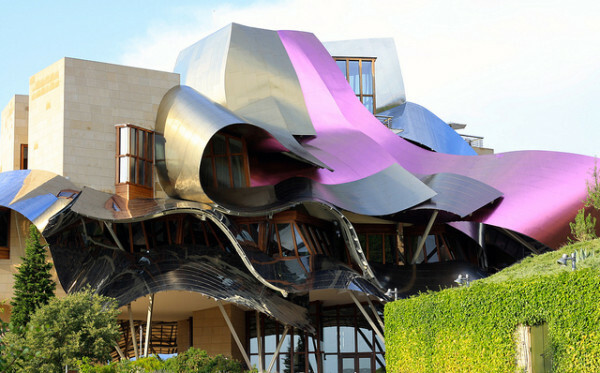 From the mind of Frank Gehry, mastermind Canadian architect, comes this truly unique creation of sloping, tilting, zig-zagging quirkiness with a variety of features designed with both aesthetics and comfort in mind. Featuring 43 rooms, the hotel is surrounded by a magnificent vineyard. The property is also home to the region’s oldest winery.